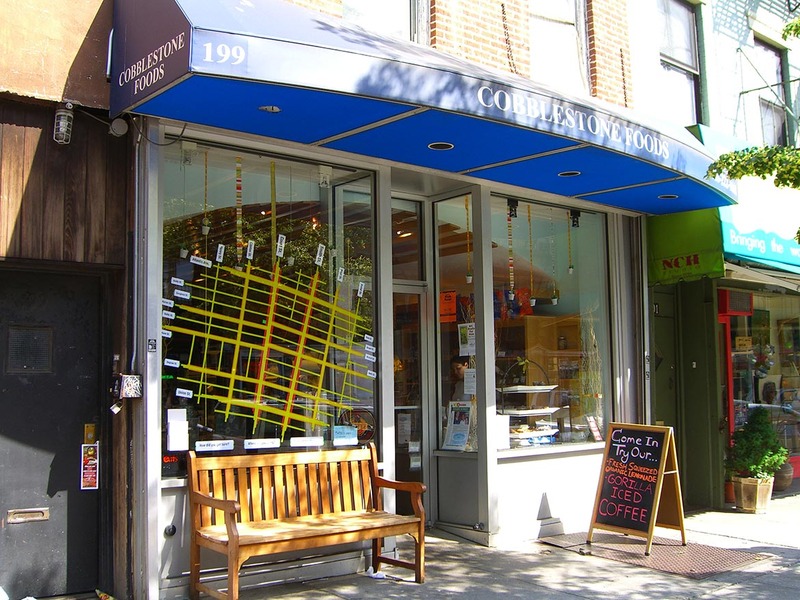 For the Windows Brooklyn exhibition I created an interactive map installation that invited Carroll Gardens and Cobble Hill pedestrians to record their daily mental maps of the area. 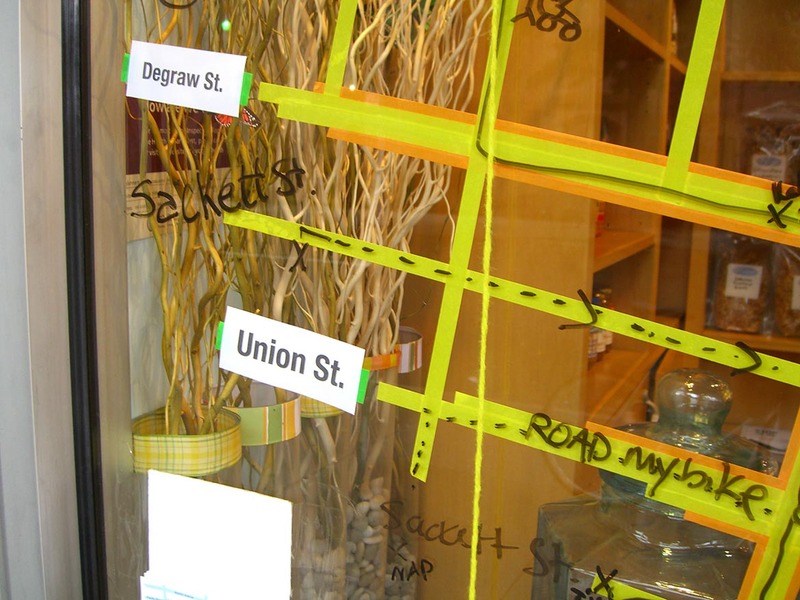 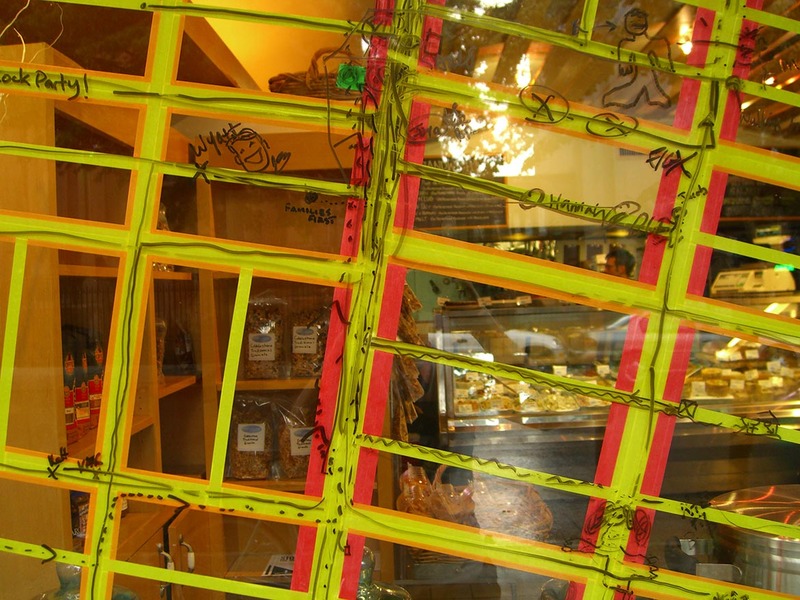 The interactive map will consisted of multi-colored masking tape applied to the inside of the storefront window. 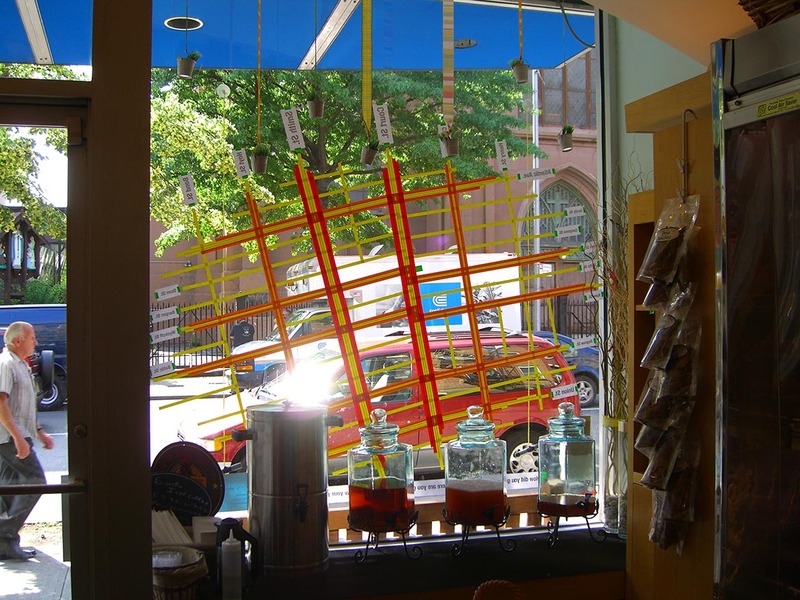 On the outside of the window, two dry-erase markers hung by string from the storefront. . 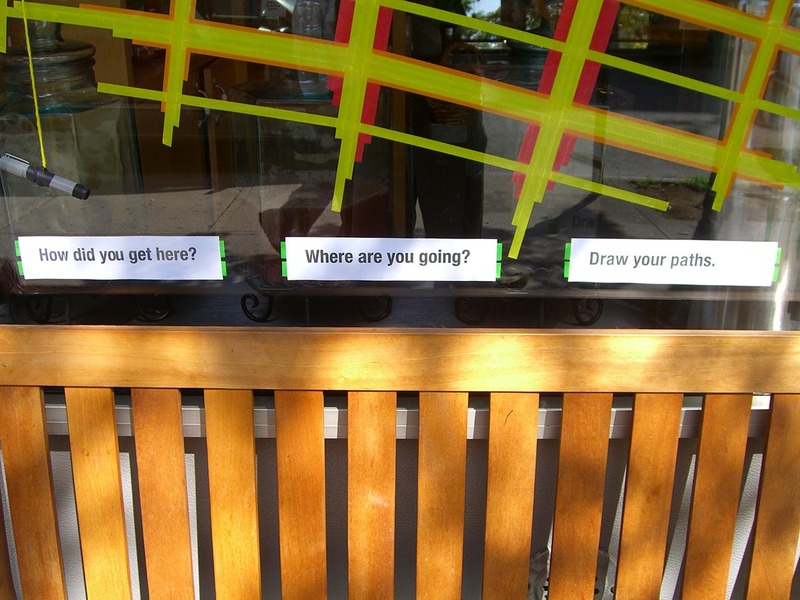 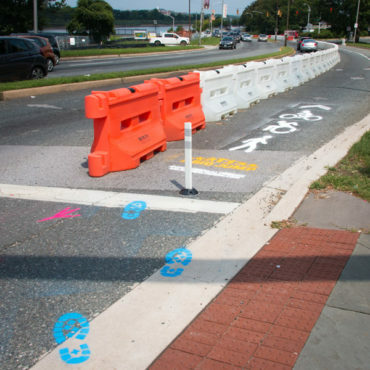 Posters facing the street simply asked, “How did you get here?” and, “Where are you going?” Passers-by were allowed to record their answers by drawing their mental maps with the non-permanent markers. 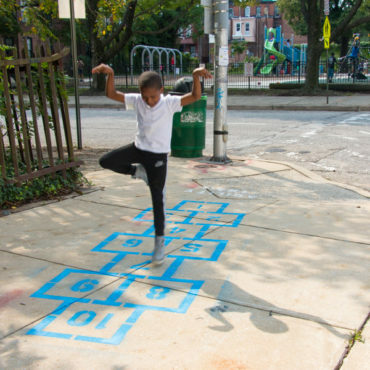 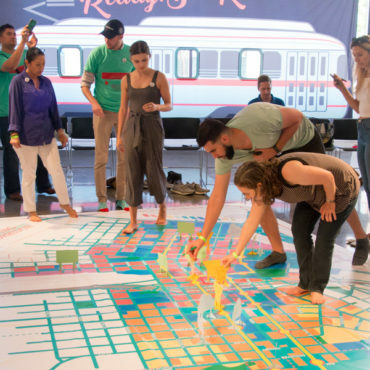 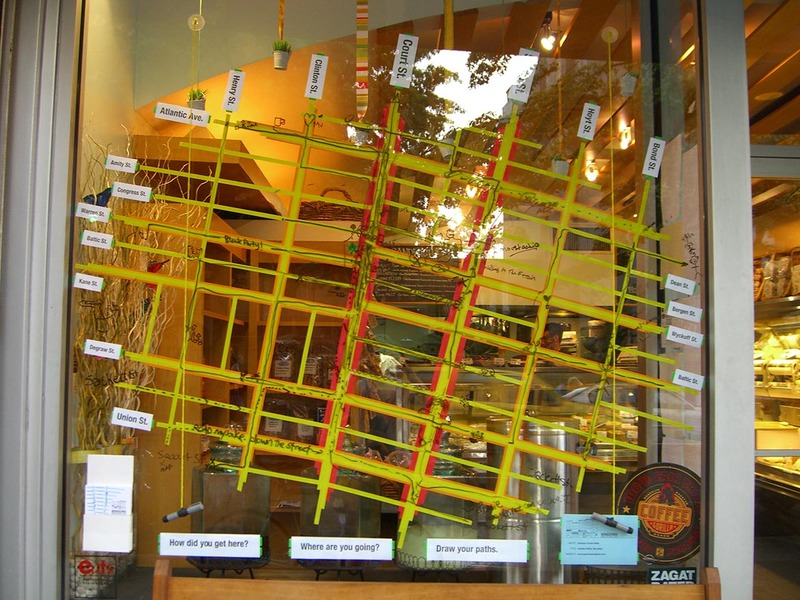 The window map was an opportunity for the public to think about their pedestrian experience, socially engage the storefront, and visually collaborate with others in the Carroll Gardens and Cobble Hill neighborhoods.